Coastal Landscaping and Garden Center is a family run local full service garden center for both homeowners and professional landscapers. We opened our doors in 1984 with only one small greenhouse. Now, with over 20,000 sq. ft. of greenhouses and 1,800 sq. ft. of retail space for all your gardening need. Our expert staff ranges from dedicated gardeners to UNH Plant Science graduates all with helpful advice and knowledge for our customers. We look forward to every new season and can’t wait to celebrate another great season with you! 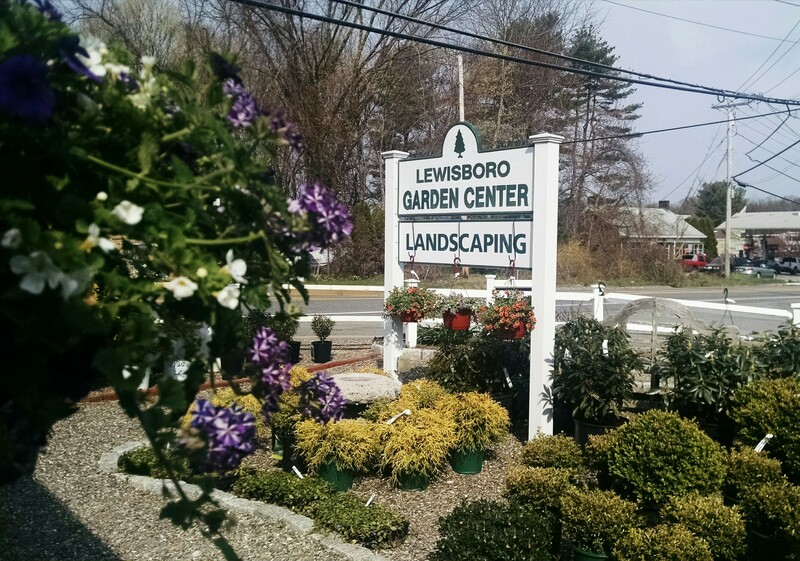 Why Shop at Coastal Landscaping & Garden Center?